If you're in the market for some new memory products, then you want to hit up Amazon today for some deep discounts! 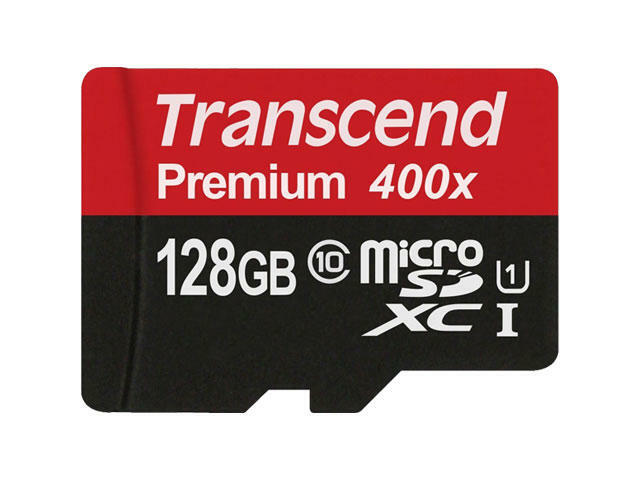 Amazon has marked down Transcend memory products by as much as 36 percent for today only. So act fast if you need any memory expansions for gifts you received this holiday season!